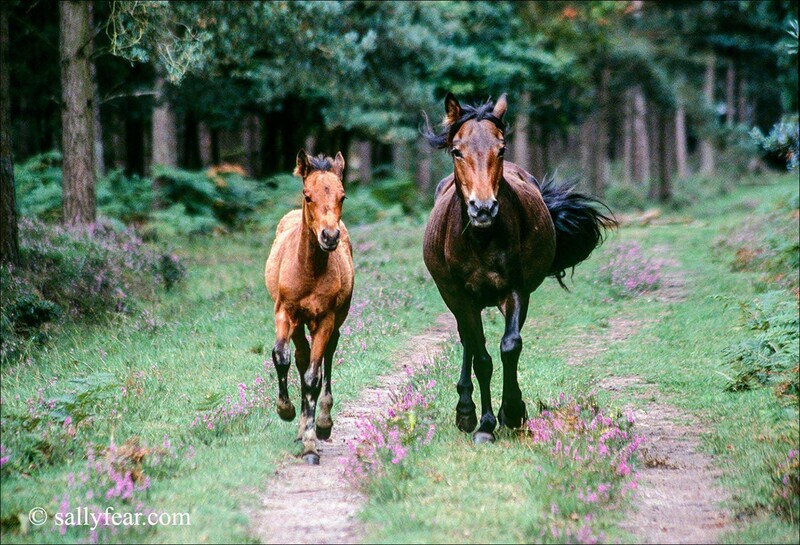 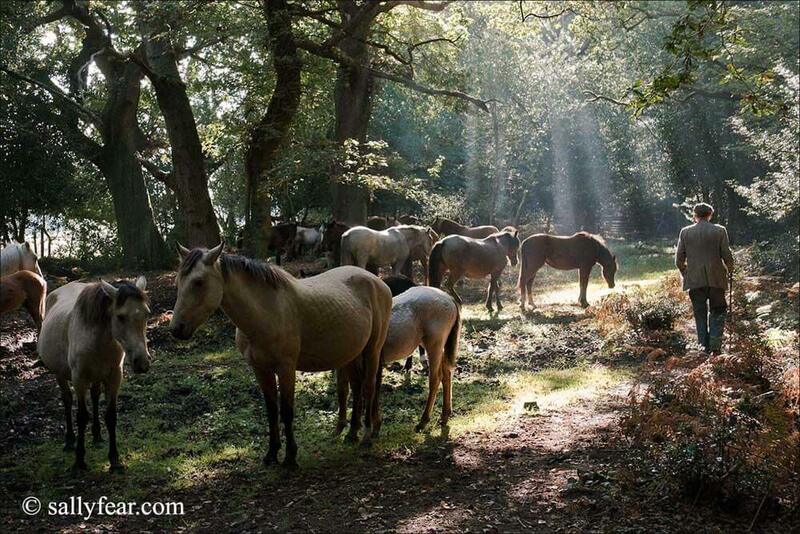 The New Forest is more than just a beautiful and unique landscape, it is an environment shaped by the activities of its inhabitants over a thousand years. 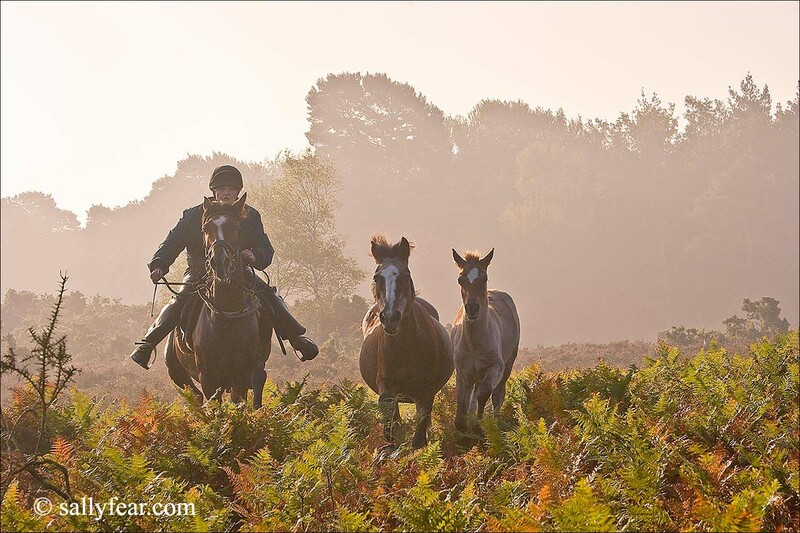 The exercising of ancient local rights to depasture animals has created the heaths and woodlands that make up the Forest that we know today. 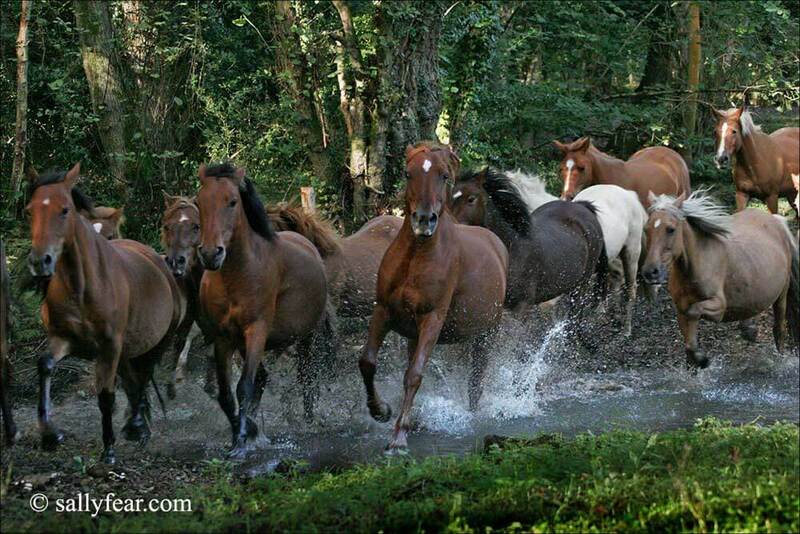 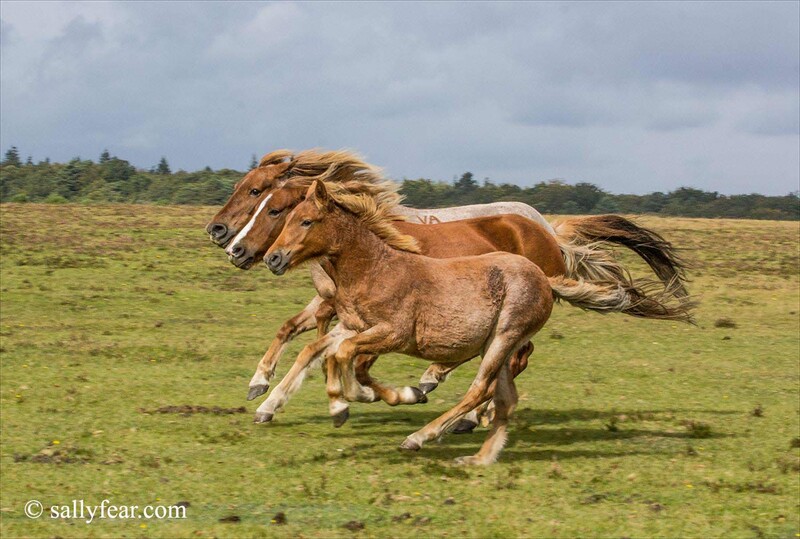 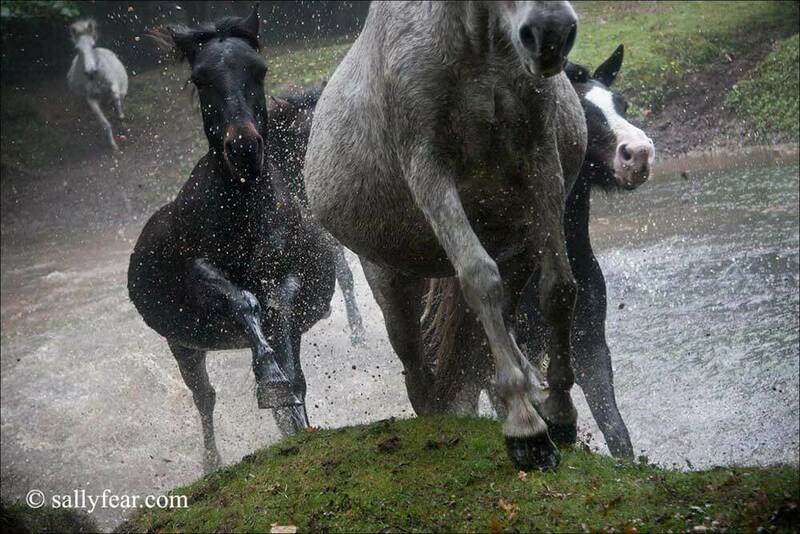 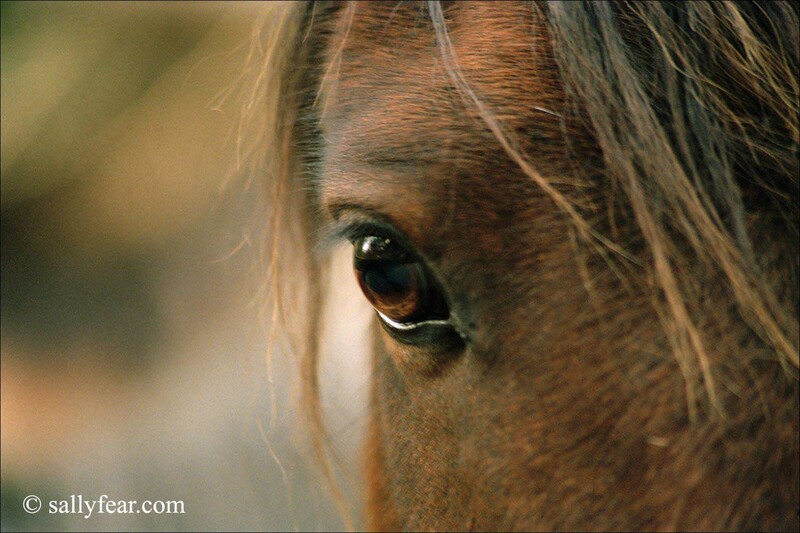 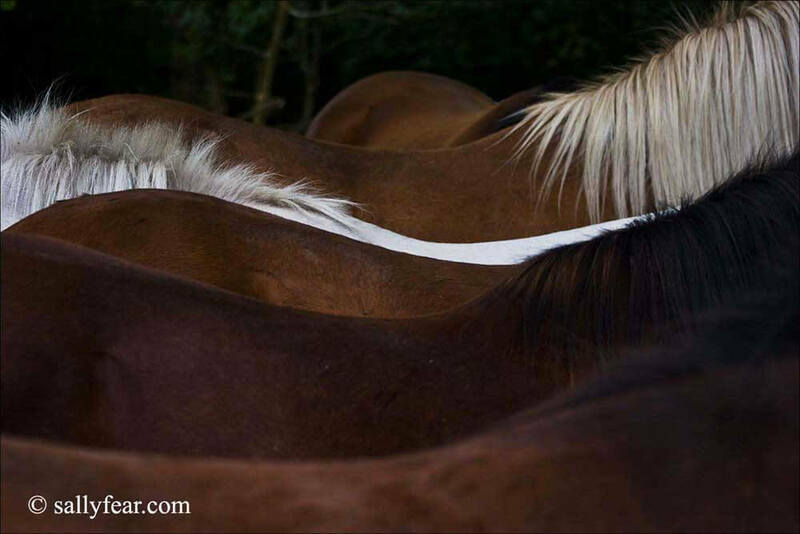 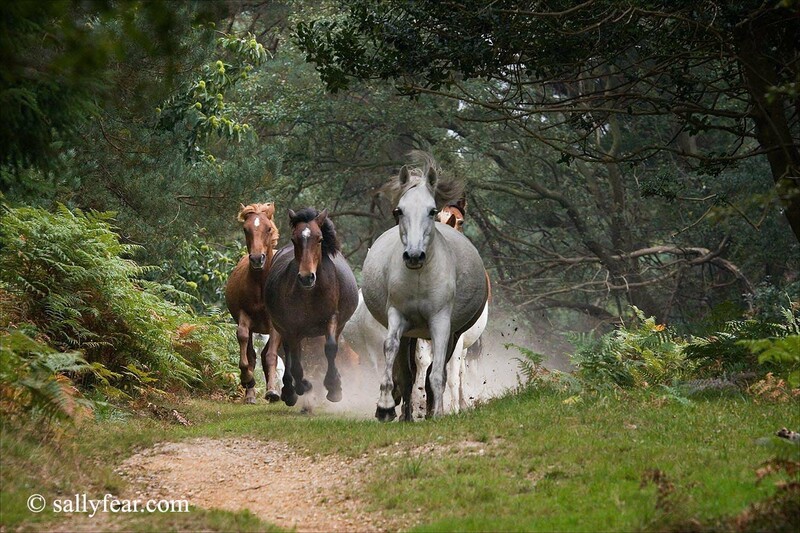 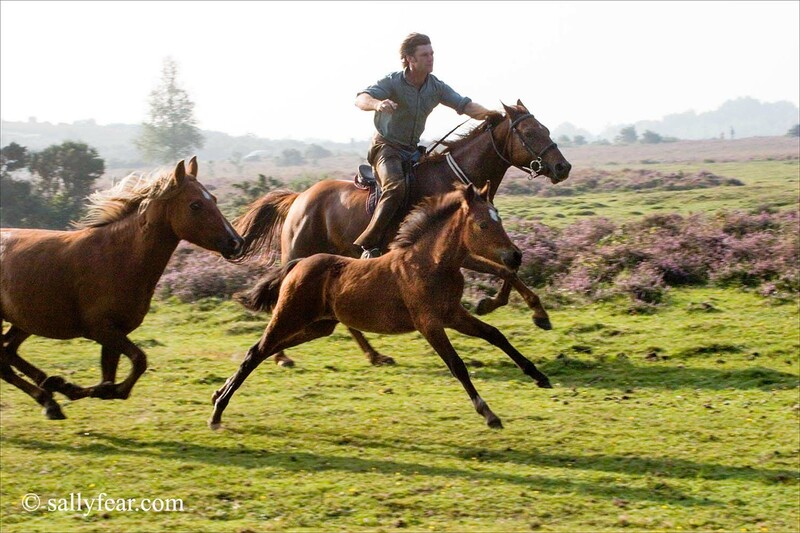 Sally Fear’s photographs are a testimony to the work of the commoners of the New Forest.